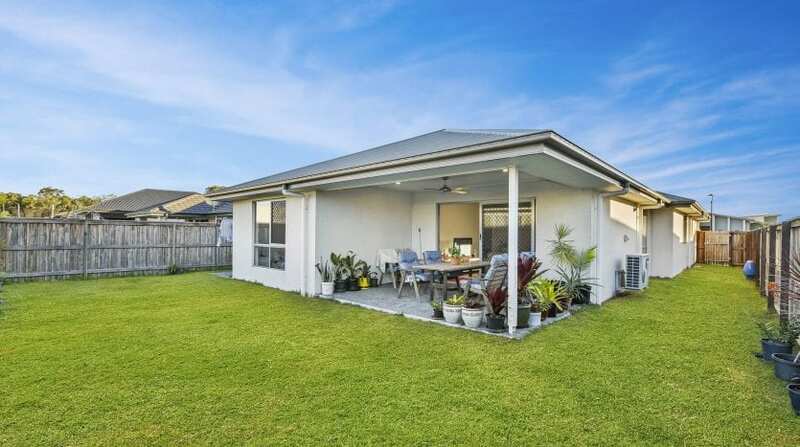 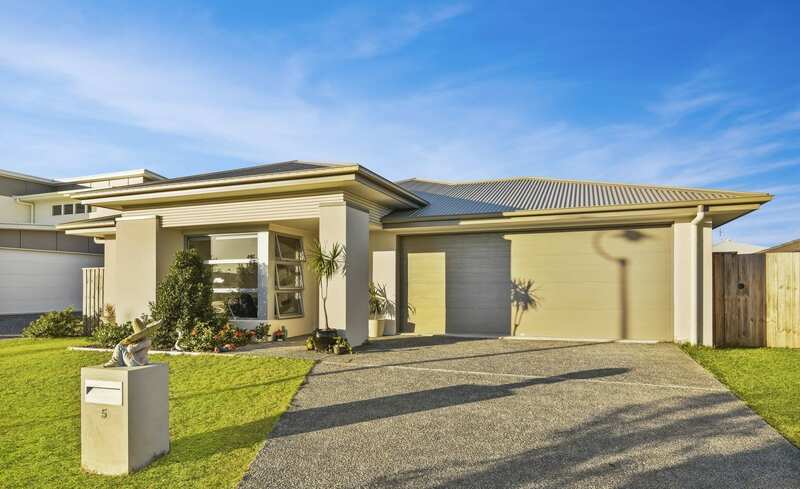 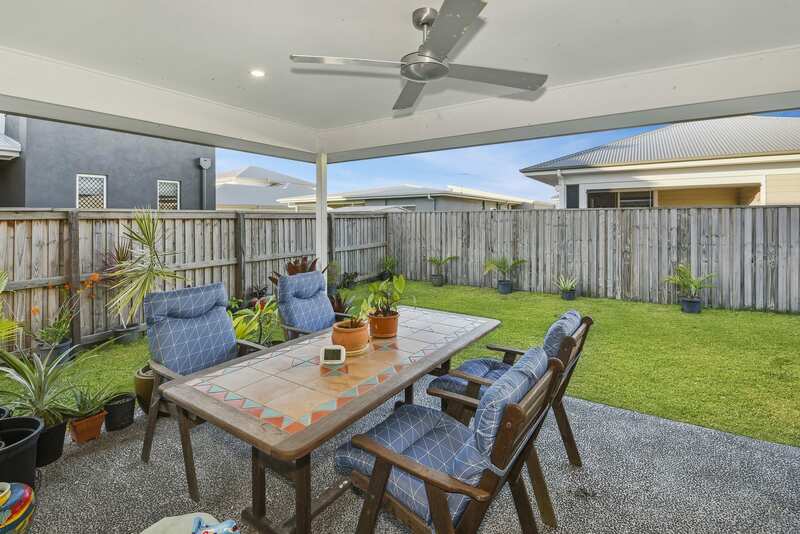 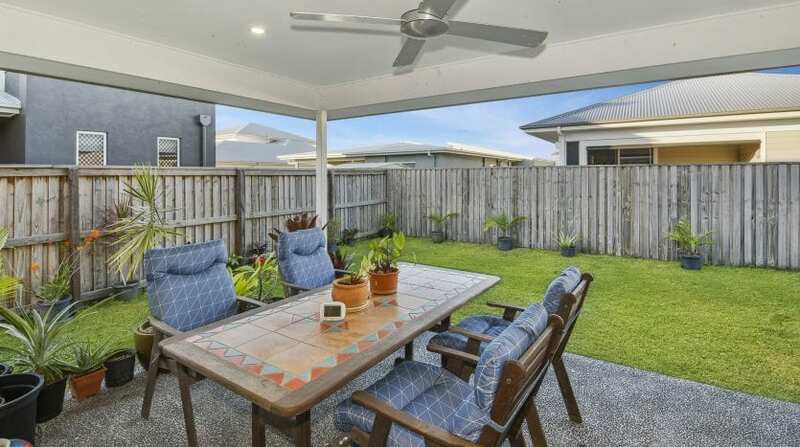 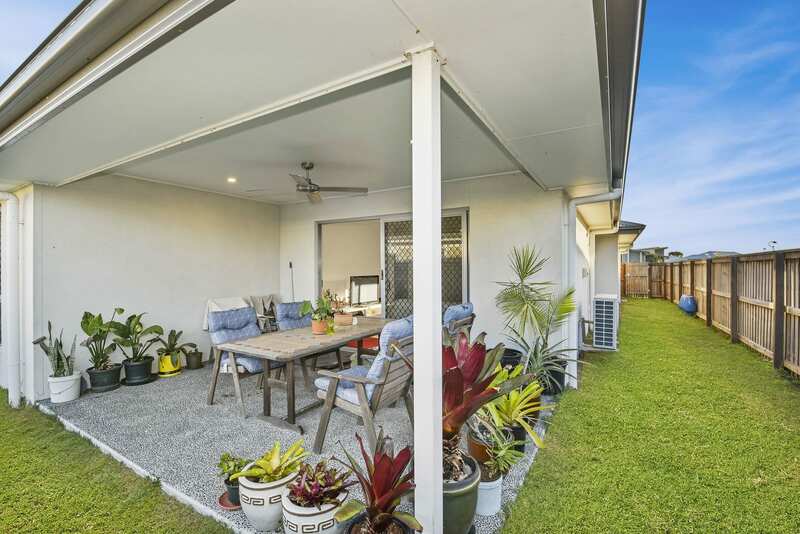 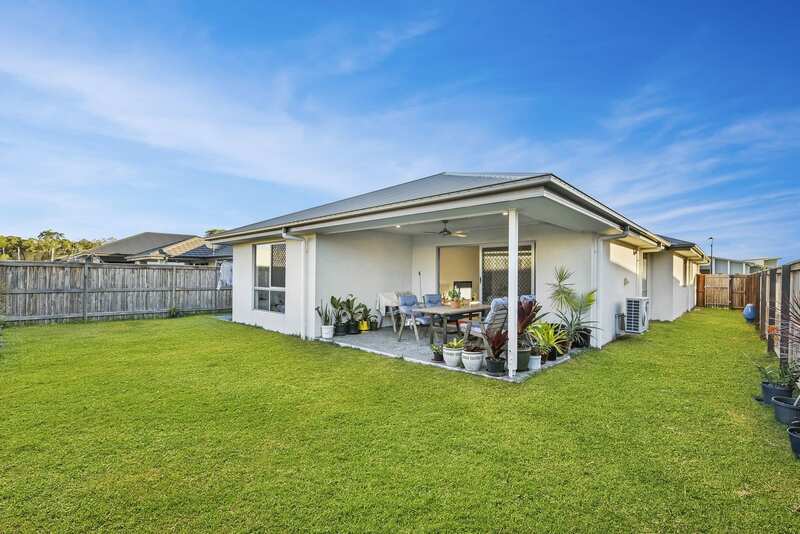 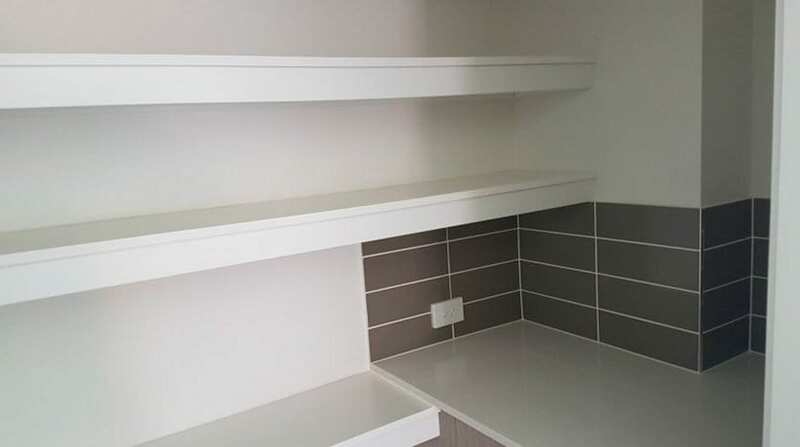 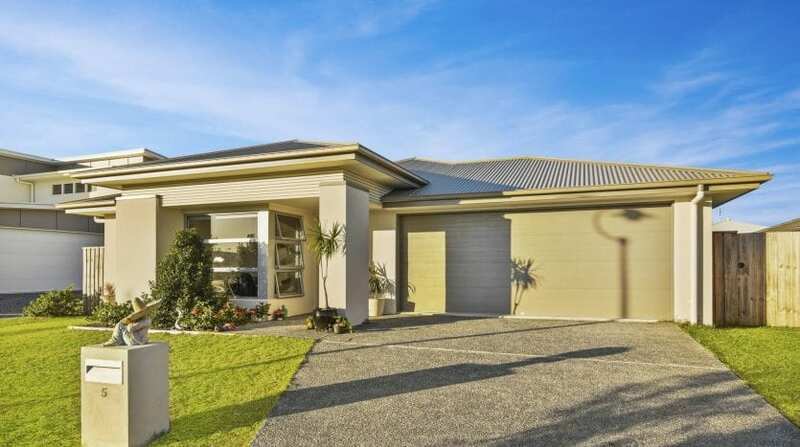 Located in a quiet cul-de-sac in the sought after Pelican Waters suburb you will find this well-appointed family home on a fully fenced 480m2 block. 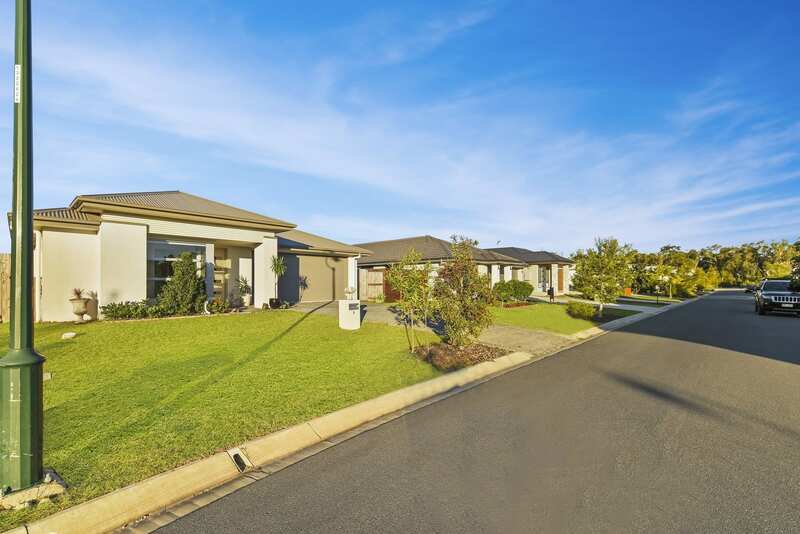 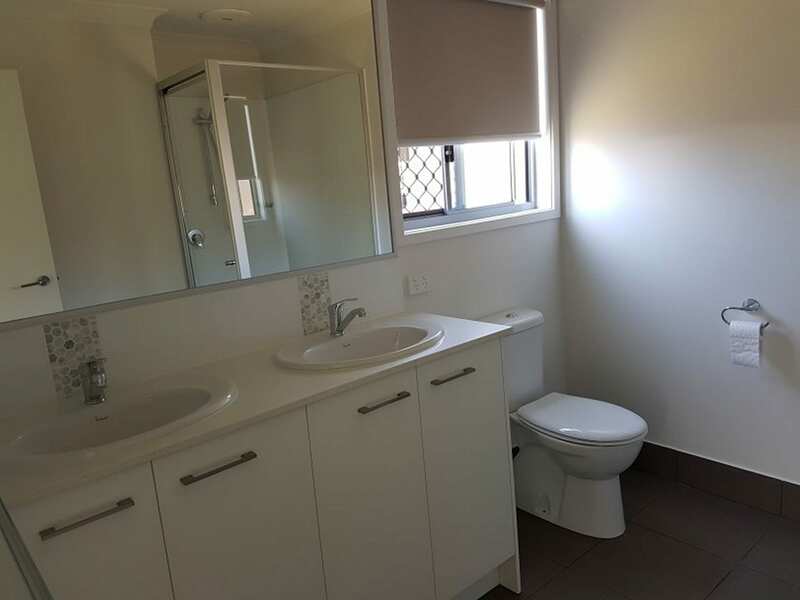 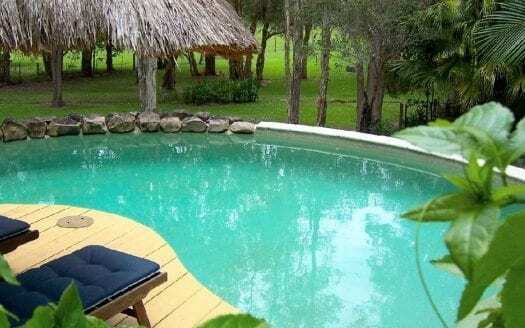 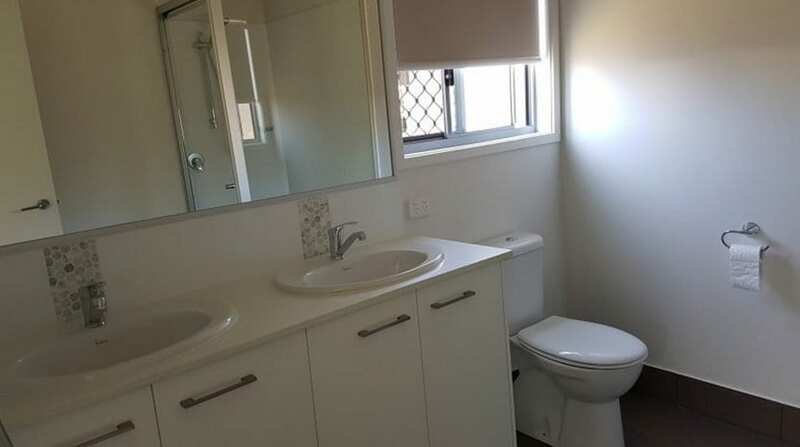 Accommodation is provided for by 4 Bedrooms, the master with a great ensuite with stone bench top & air conditioning with a well proportioned walk in robe. 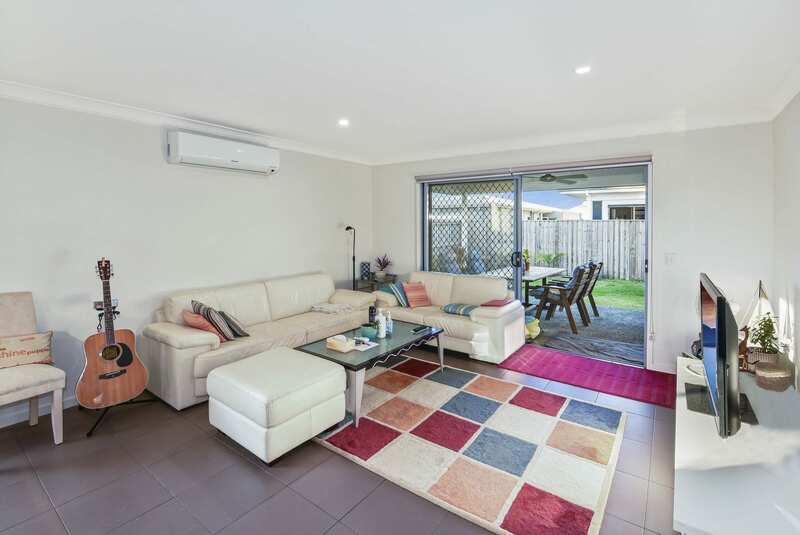 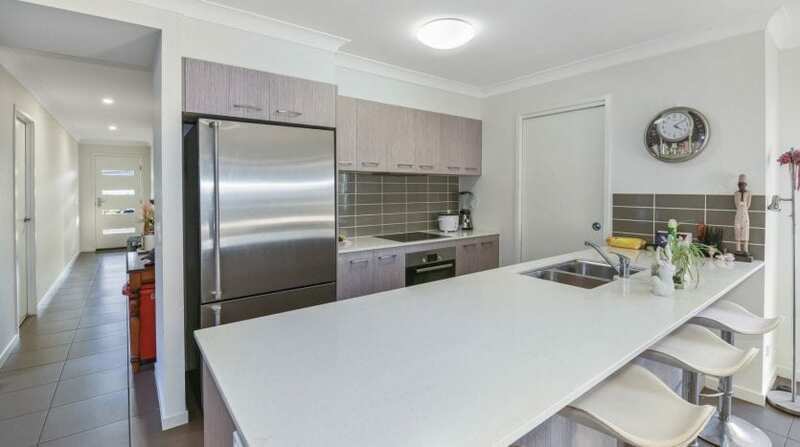 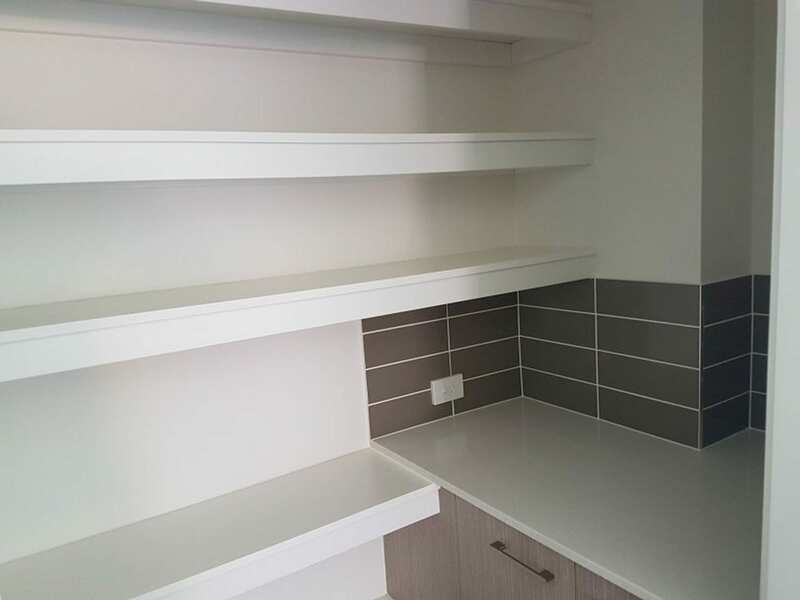 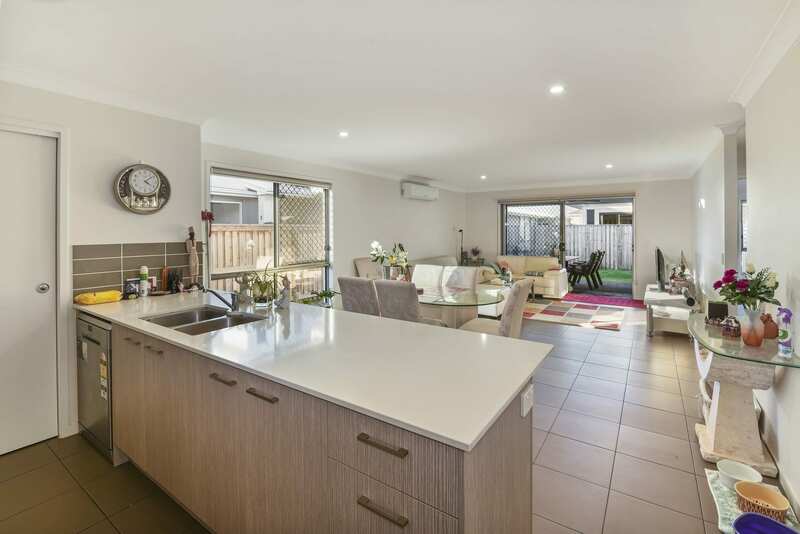 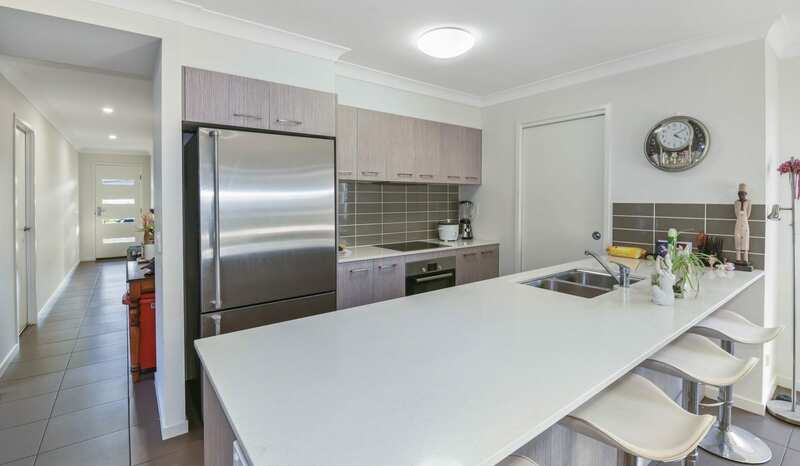 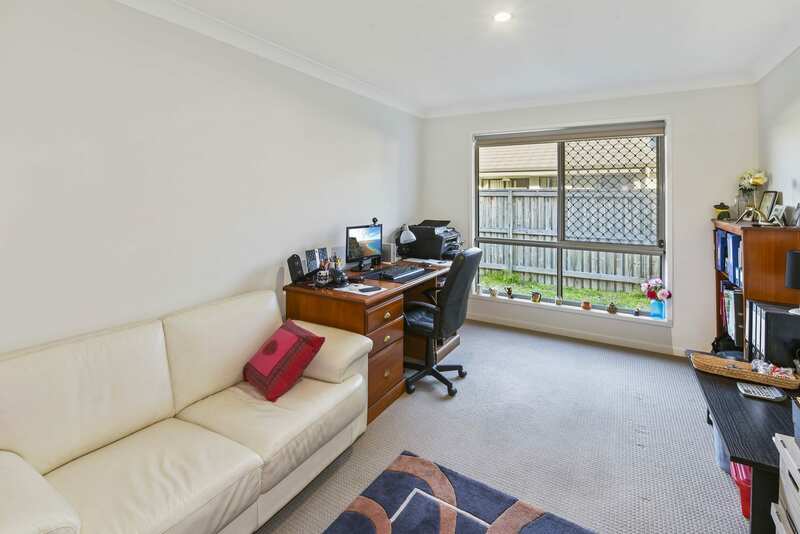 There is plenty of room for the whole family with 2 separate living areas, reverse cycle air conditioning, cleverly designed around the centrally located kitchen featuring Stone bench tops, Bosch appliances and a butlers pantry to satisfy the chef of the family. 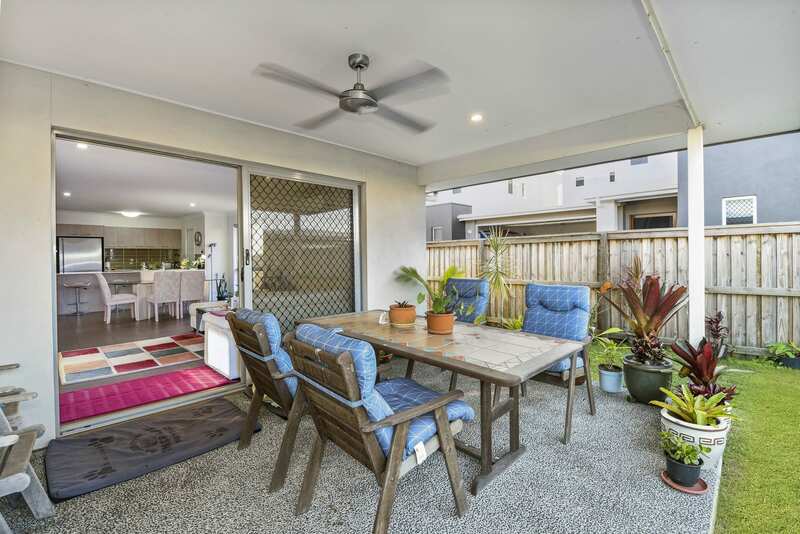 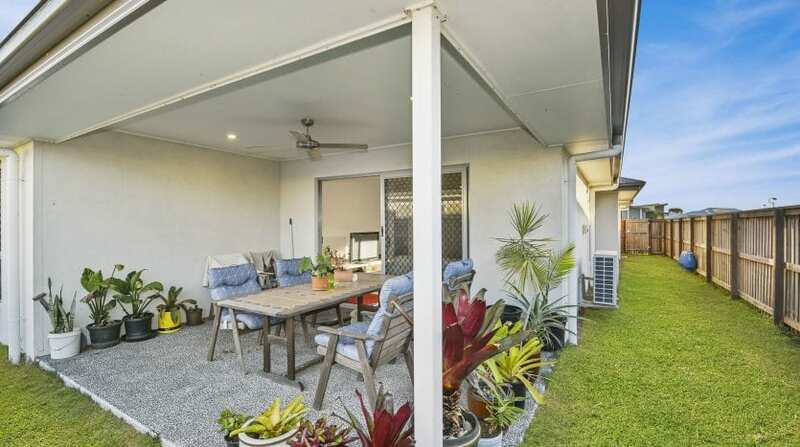 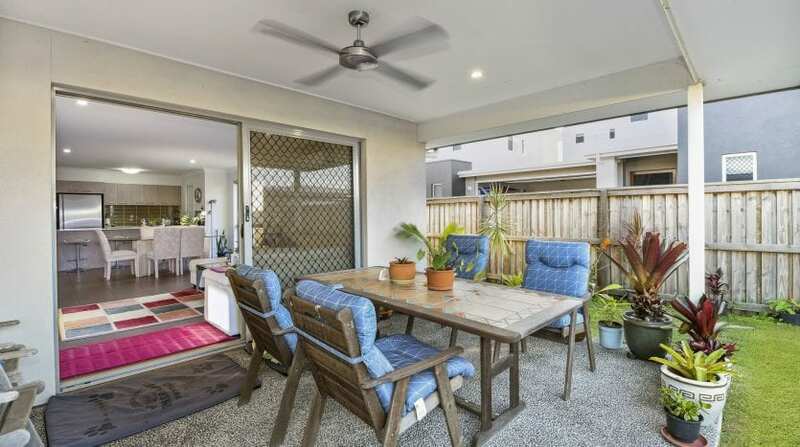 Outdoor entertaining is catered for by a well proportioned covered patio flowing from the living area, overlooking the low maintenance secure yard. 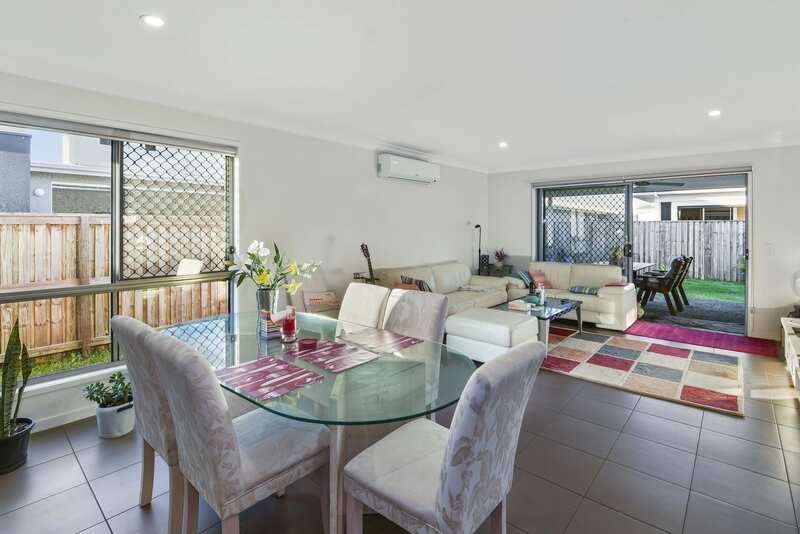 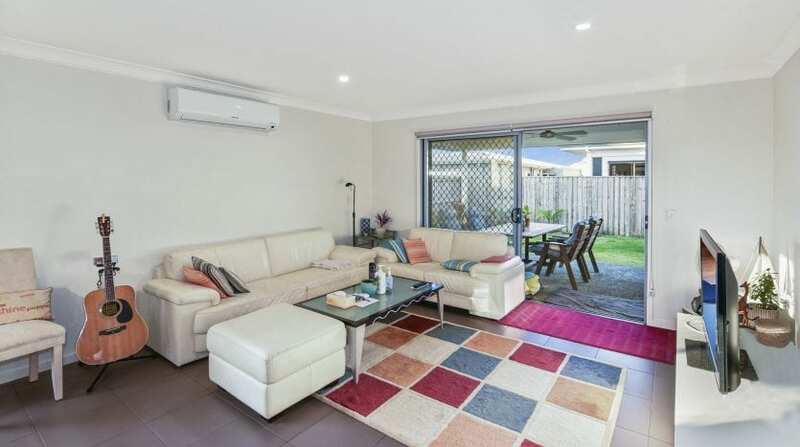 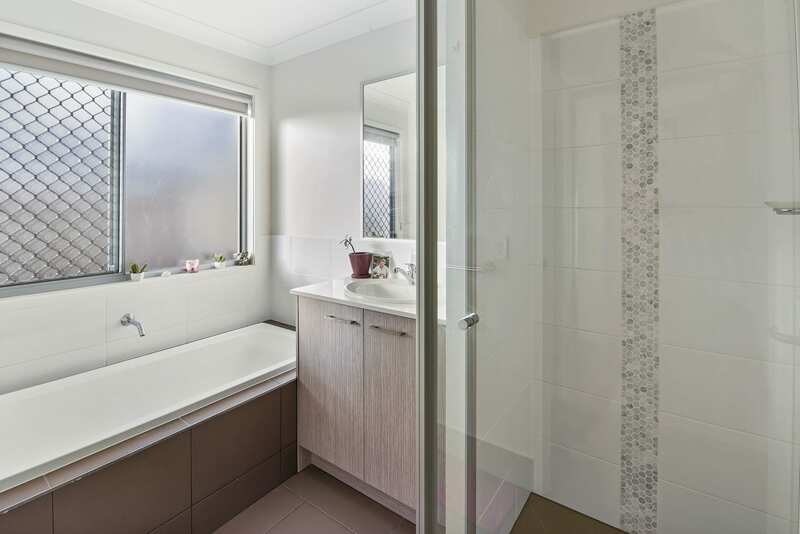 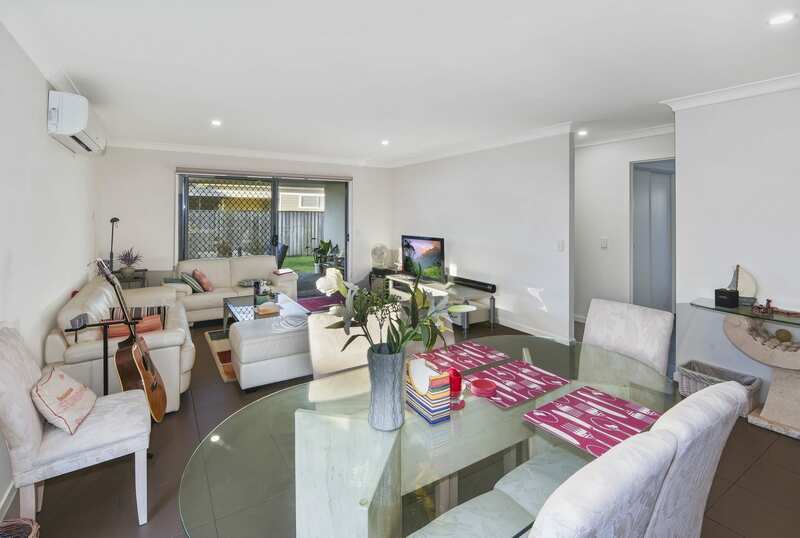 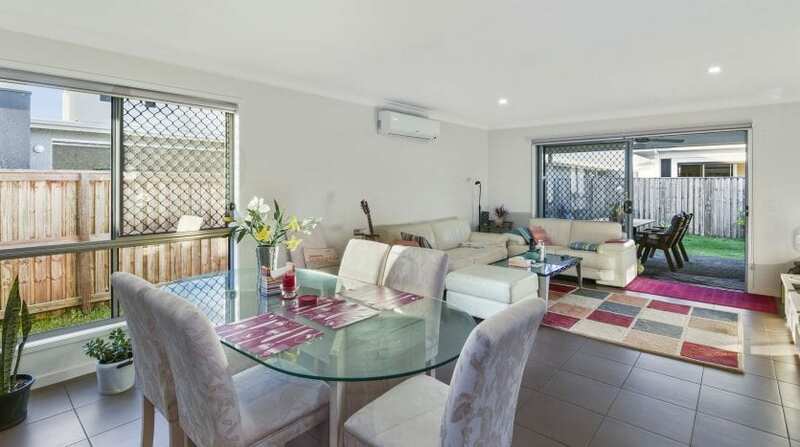 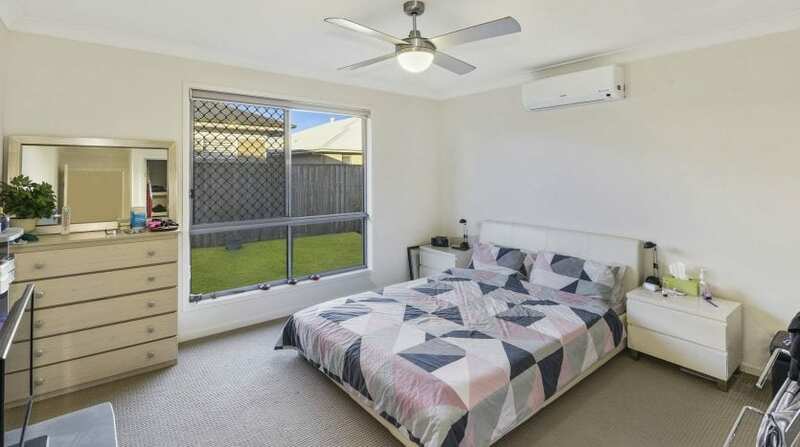 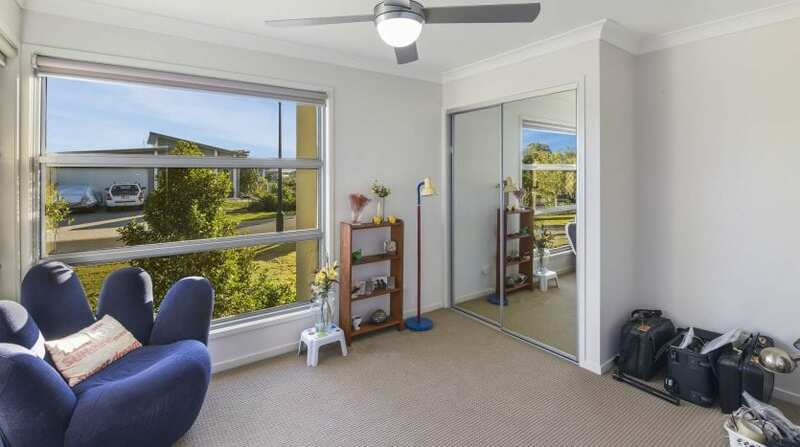 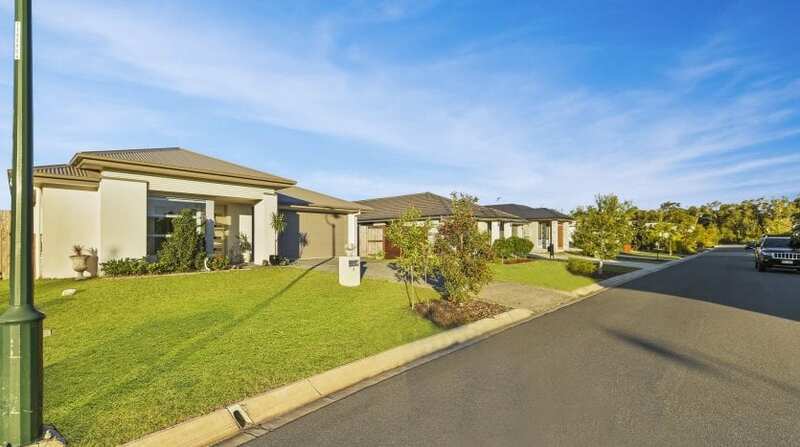 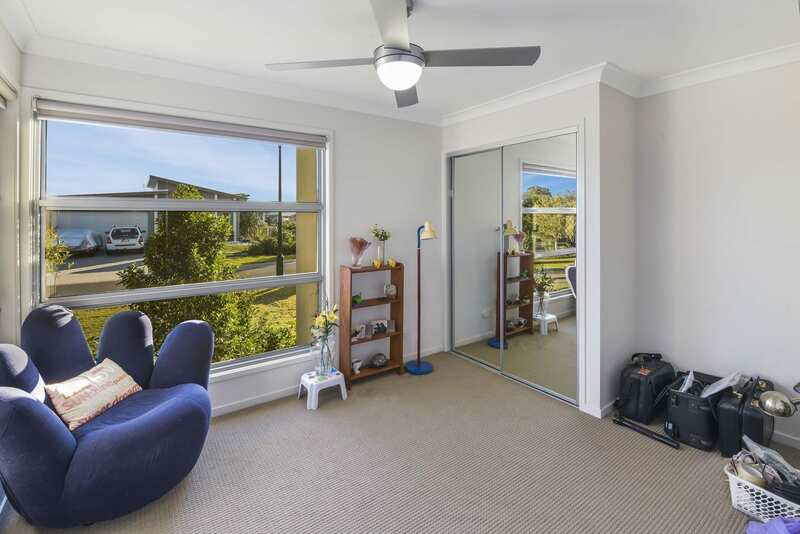 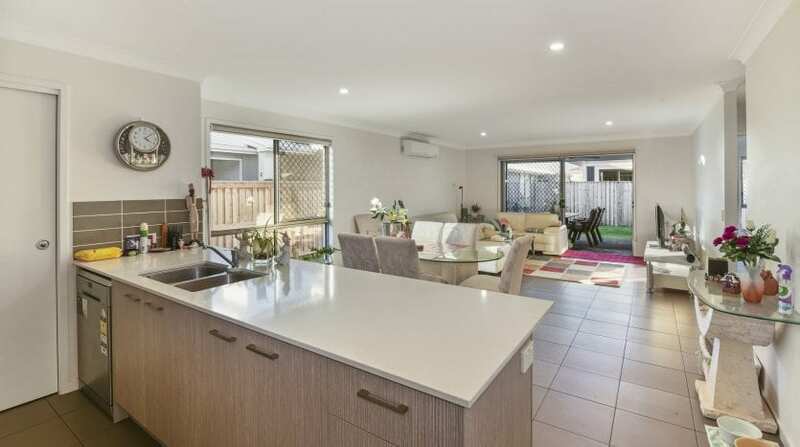 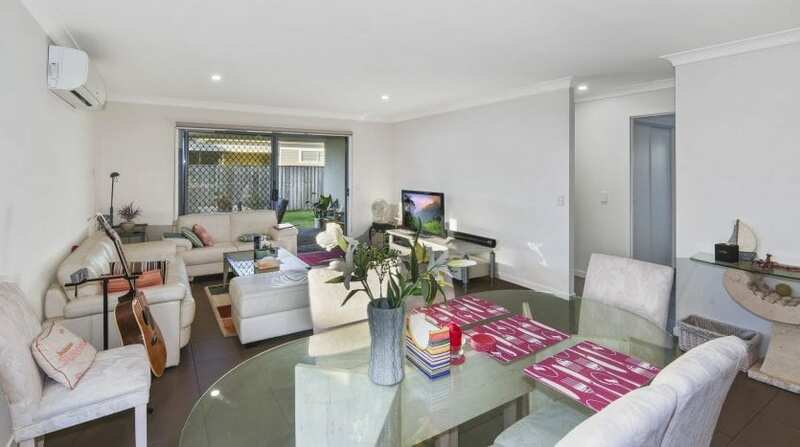 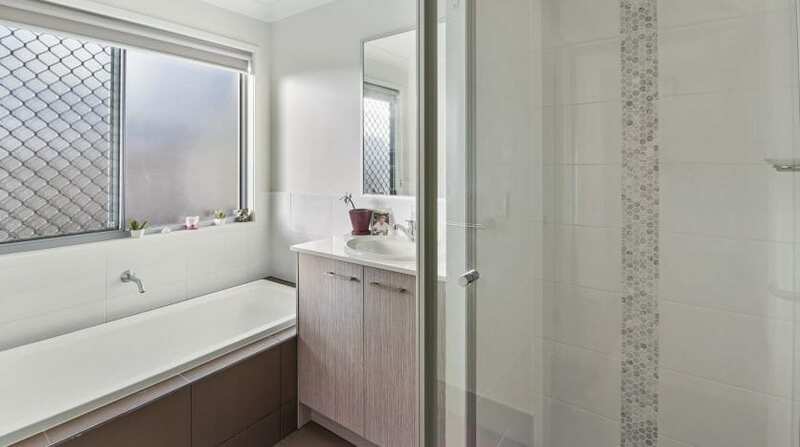 This home has many upgrades & everything you would expect from a near new home, and would suit owner occupiers, retirees, investors or first home buyers wanting to enter the market in a sought after prestigious family orientated estate. 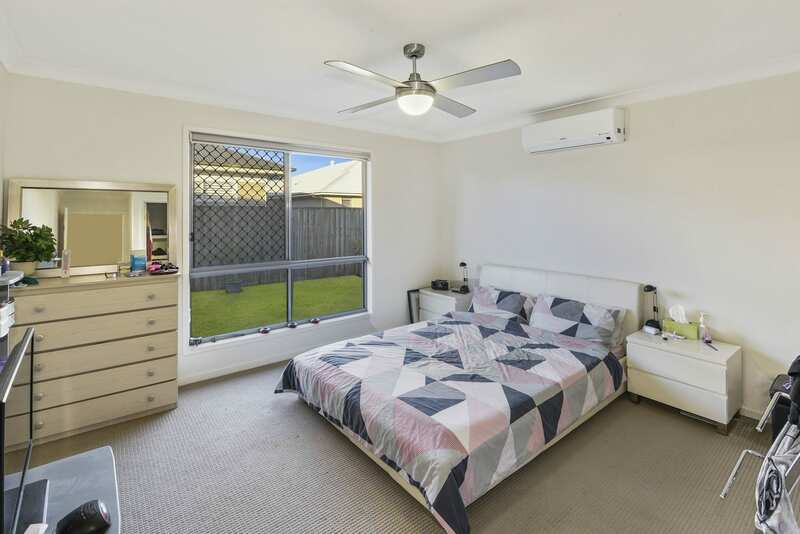 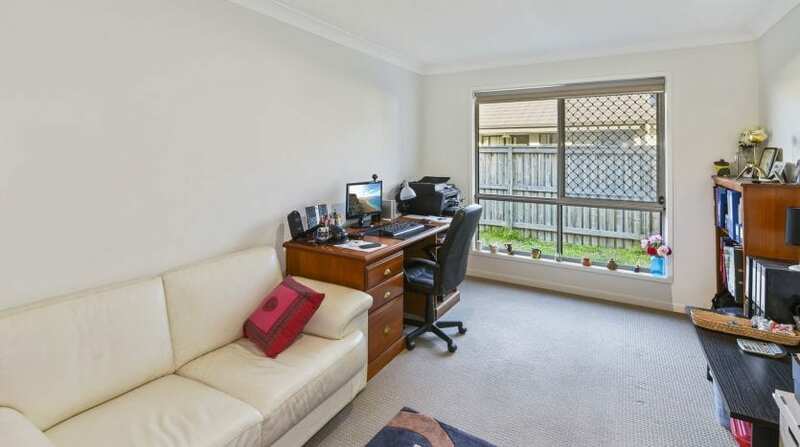 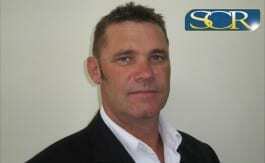 Inspections are welcomed contact the agent today.